What Is Time? When you’re having fun, time flies, but when you’re bored, time moves like molasses. Do animals experience time like we do? How about time travel? Is it possible? 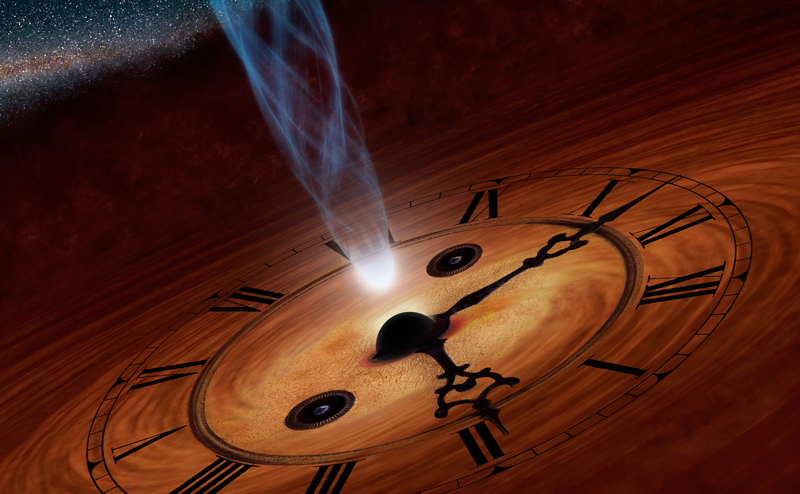 What did Einstein figure out about time? 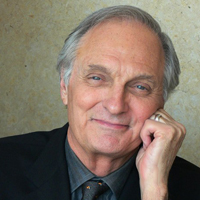 Experts on physics, psychology and animal cognition take a crack at answering these complex questions with the help of actor and science lover Alan Alda and an audience full of curious kids like you. This program is in association with the Flame Challenge, an annual contest held by Alan Alda and Stony Brook University’s Center for Communicating Science. The winner of the 2013 Flame Challenge, “What is Time?” was announced at the end of the program. 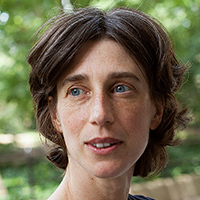 Alexandra Horowitz is a professor of psychology at Barnard College, Columbia University and author of Inside of a Dog: What Dogs See, Smell, and Know and On Looking: Eleven Walks with Expert Eyes. The Horowitz Dog Cognition Lab at Barnard conducts research on a wide range of topics. 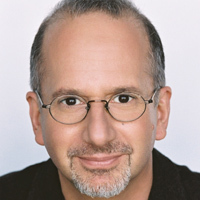 Lawrence Rosenblum is a professor of psychology at the University of California, Riverside and author of See What I’m Saying: The Extraordinary Powers of Our Five Senses. 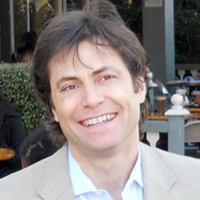 He is an award winning teacher of perceptual, cognitive, and introductory psychology.